Take the shortcut and get called by one of our dox42 specialists to answer your questions. See dox42 live in action. 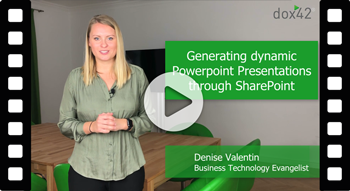 Let's talk about how you could bring dox42 to best use in your scenario and learn about the possibilities with dox42. We are looking forward to an online meeting! 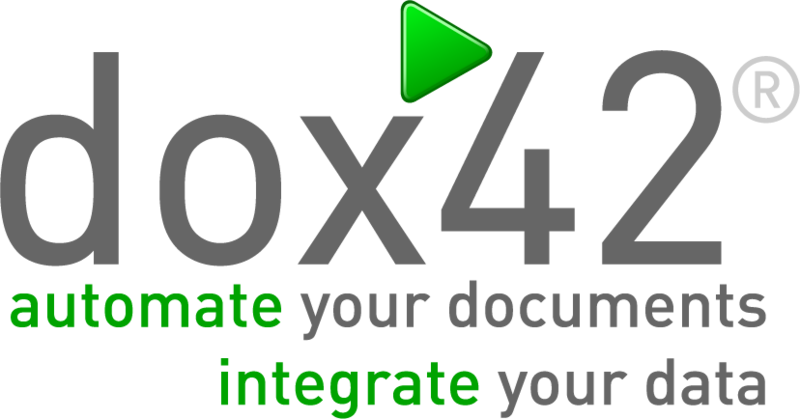 Receive a free key via e-mail free of charge and try the full version of dox42 Enterprise Add-In immediately.